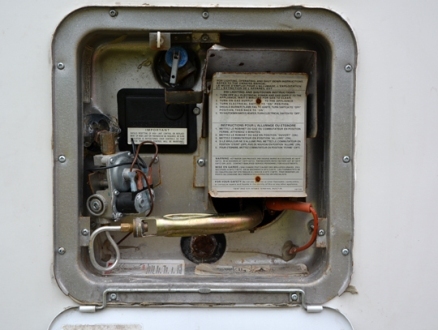 The Suburban line of RV water heaters includes high recovery gas and gas/eletric models with sizes and features to match the requirements of most RVs. Porcelain-lined, high tensile steel tanks are pressure tested twice for assurance of tank integrity and a long life. Automatic models feature direct spark ignition with a remote switch for on/life control from inside the RV.